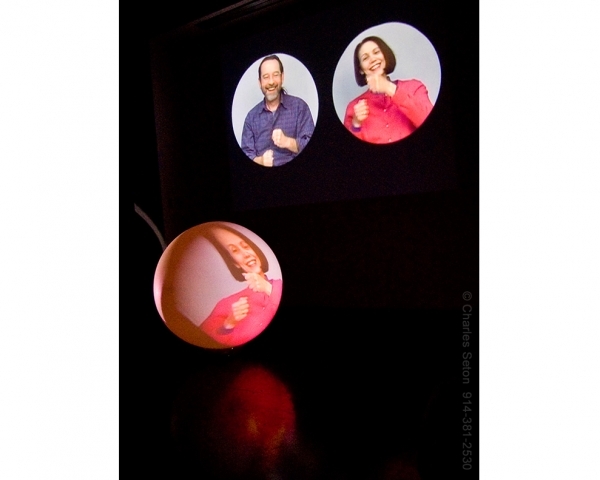 GeneFree is the name used by Marcy B. Freedman and Gene Panczenko when they work collaboratively. They have been artistic partners since 2002. 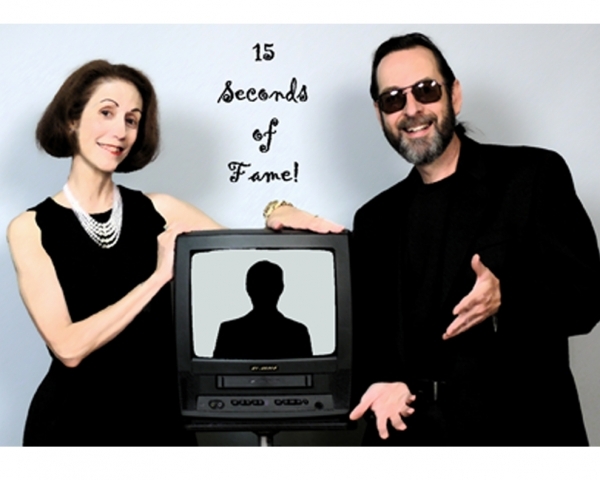 Together, they have planned, shot, edited and produced more than two dozen single-channel videos, which have been shown in galleries and museums across the tri-state area and beyond. 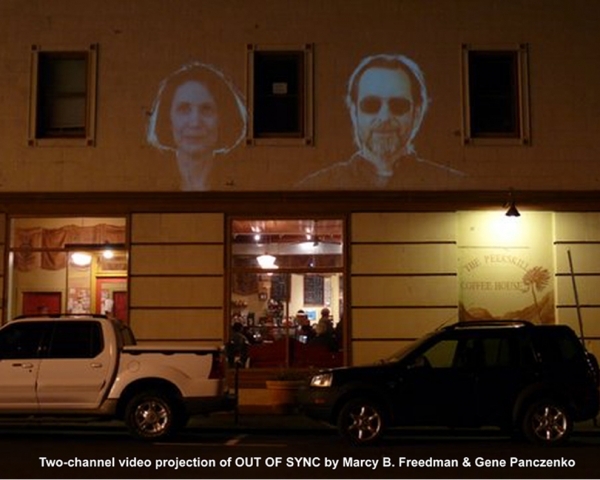 They have also created multi-channel video installations and hosted free public screening events inPeekskill,NY. One of their most unusual projects involved a specially equipped “video vehicle” that was driven through the streets, bringing video art (on three small monitors) to pedestrians around town. 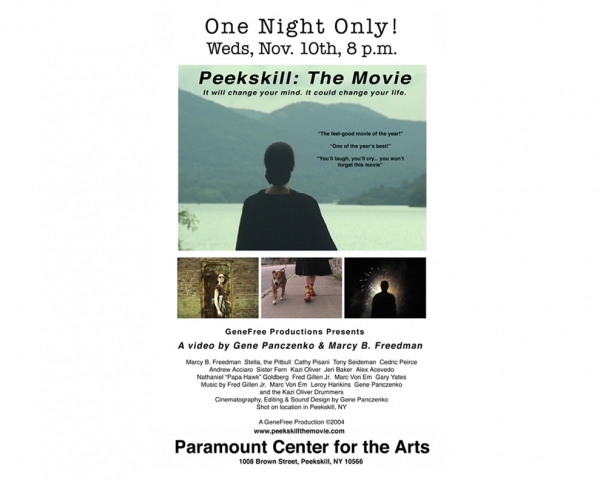 Another of their collaborative efforts – a 30-minute video entitled “Peekskill: The Movie” – was screened at theParamountCenter for the Arts before a packed house of enthusiastic viewers. 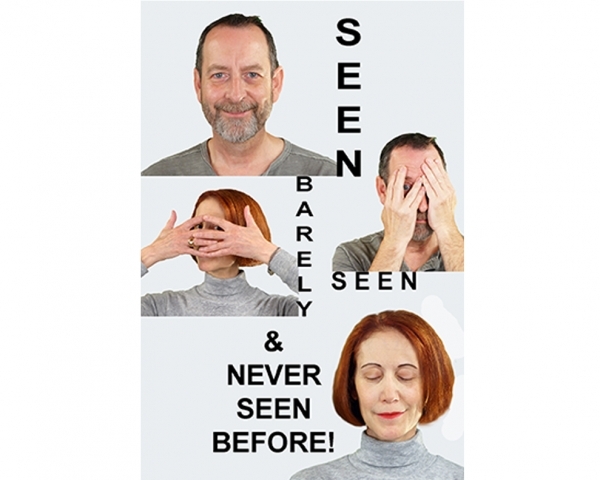 Additionally, Marcy and Gene have spoken about video art at various venues, and they have curated programs that feature the work of other video artists.